The deadline is fast approaching for fleets and drivers to be in compliance with the ELD mandate. You’re probably well aware that you only have until December 17 to choose an electronic logging device (ELD). Following the rules so you can stay in business is a good reason to select an ELD system. But staying in the good graces of the Federal Motor Carrier Safety Administration (FMCSA) and the Department of Transportation (DOT) isn’t the only reason you need to get an ELD. There are more benefits than you realize for your drivers, your fleet, and you once you start using an ELD. Your CSA score will almost immediately improve. Certain categories will see an immediate increase including Unsafe Driving, HOS Compliance, and Vehicle Maintenance. The GPS navigation and route-mapping options available allow you and your drivers to make the best use of fuel and improve efficiency while on the road. You’ll also know exactly where your driver is when a customer calls demanding to know when they can expect their load. Your repair costs will be reduced thanks to notifications to drivers of maintenance issues before they become expensive breakdowns and repairs. Paper logbooks are replaced which reduces the number of errors made and you know longer have to spend time getting a driver to decipher their handwriting or send you their information. Unsafe driver reports help you lower the incidents of hard-braking, speeding, unnecessary idling, and other bad driving behaviors that leads to accidents and other safety issues. Your fleet manager will be able to see hours of service status and location for each truck. This will help keep all of your drivers compliant and aware of how much time they have left each day. Drivers are able to complete their vehicle inspection reports through the mobile app or the ELD making it easier to do and making sure you never have to wonder where their reports are. Your office will receive drivers’ hours and their DVIR information without having to beg for it or track it down. ELDs reduce your liability in an accident. Without an ELD, it’s hard to prove that your driver wasn’t at fault, but with the added technology you have proof of speed, braking, and other factors right at your fingertips. Roadside inspections are easier and quicker with an ELD. As a result, violations from simple human error are eliminated. You will now have an automated IFTA calculation process, saving you plenty of administrative time and reducing your risk from a potential audit. Fleets with ELDs installed often receive lower insurance premiums due to the increase in fleet safety. Your company’s profits will increase due to the lower cost of operations, fewer expensive repairs, improved fuel efficiency, lower insurance rates, and fewer violations. 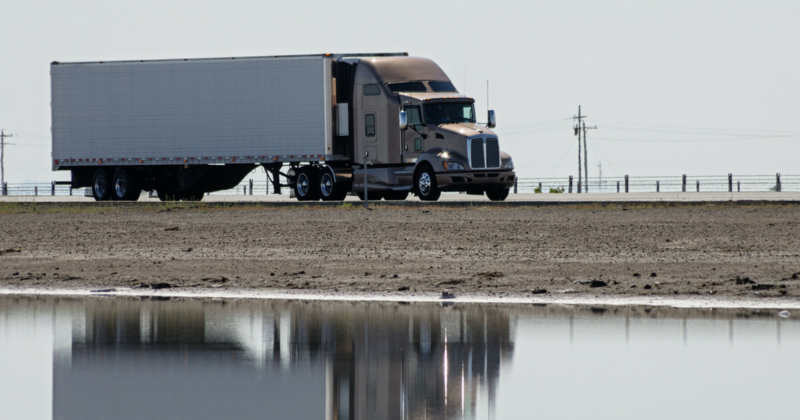 Choosing an ELD might be a requirement, but it doesn’t have to be a burden or a chore. When you select a system that offers more than the basics, like the Gorilla Safety app, you not only get an easy system to use but your drivers and entire fleet will benefit, too. Contact us today so we can show you exactly what the Gorilla Safety ELD can do for your fleet.